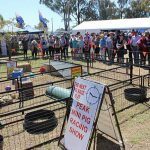 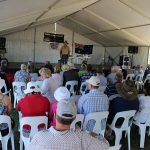 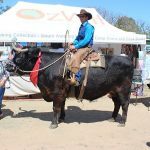 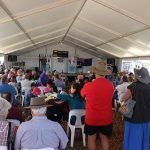 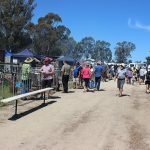 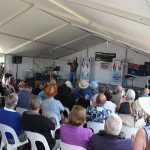 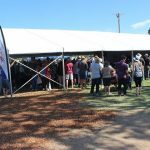 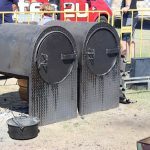 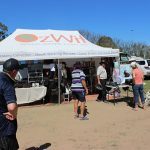 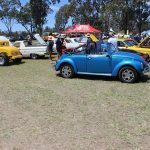 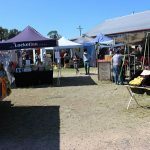 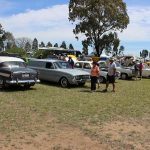 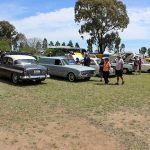 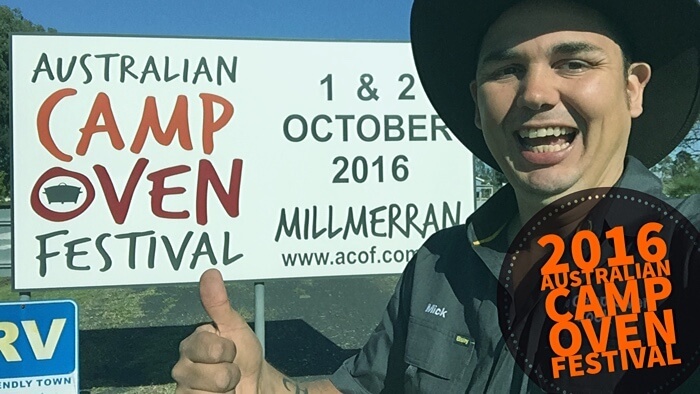 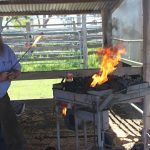 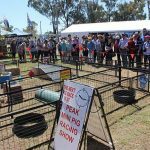 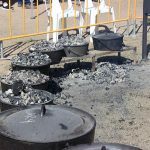 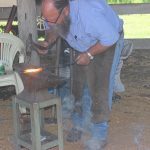 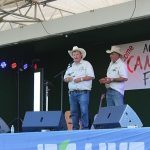 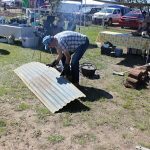 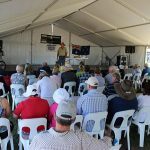 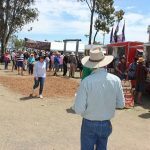 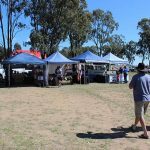 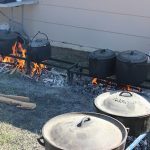 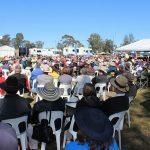 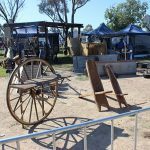 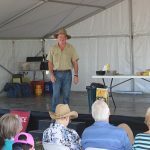 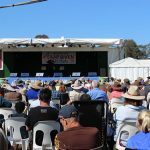 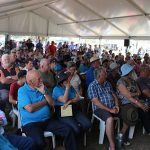 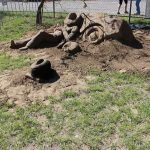 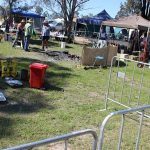 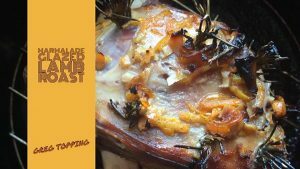 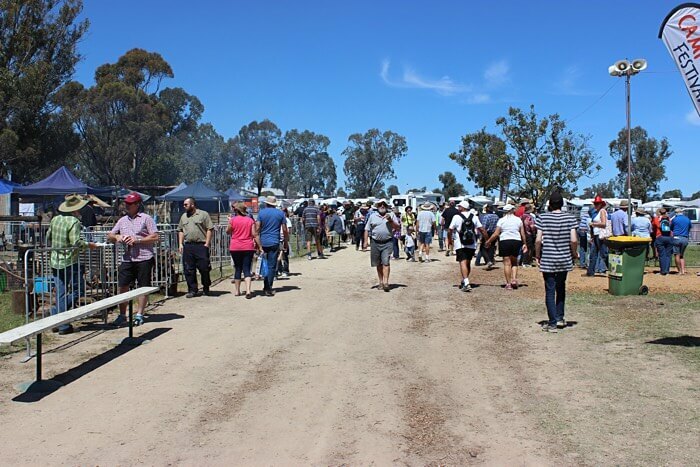 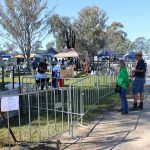 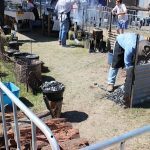 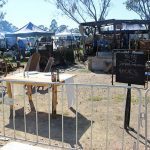 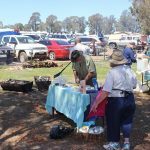 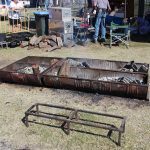 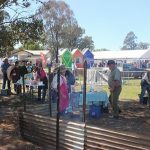 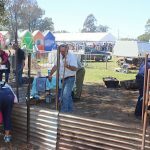 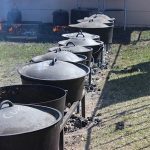 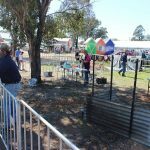 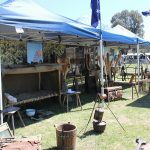 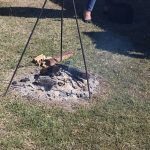 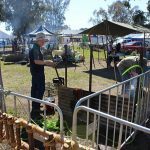 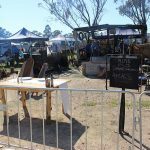 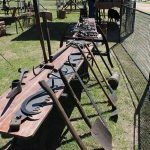 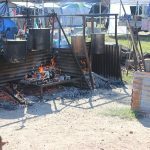 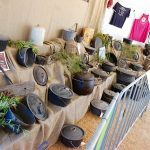 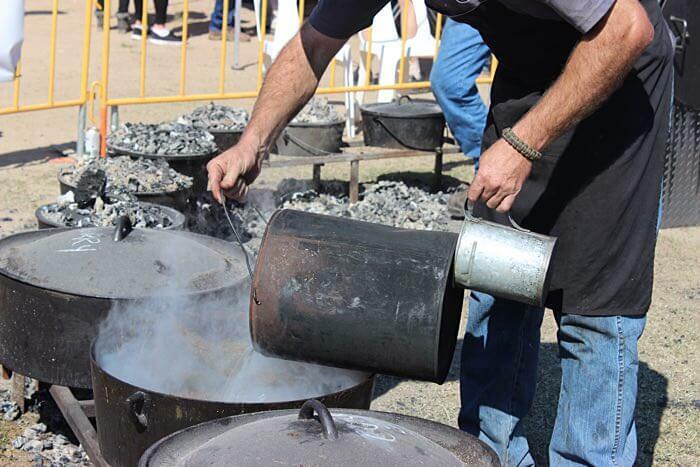 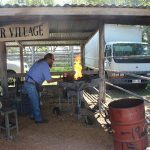 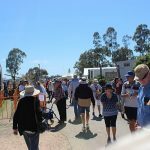 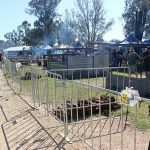 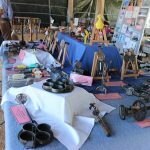 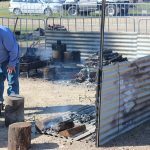 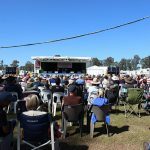 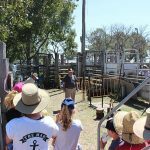 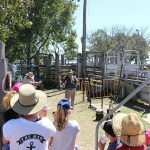 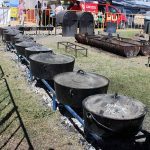 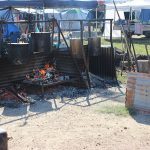 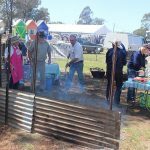 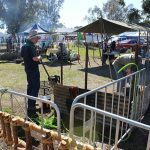 This year on the Queen’s Birthday weekend, over six thousand visitors travelled to a little town, one-hour drive south-west of Toowoomba called Millmerran, for the biennial 2016 Australian Camp Oven Festival, the largest of its kind in Australia and definitely well worth checking out. 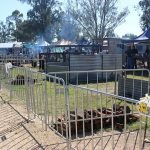 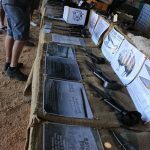 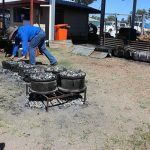 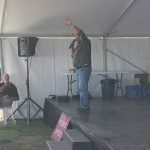 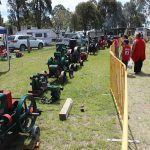 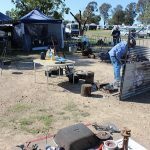 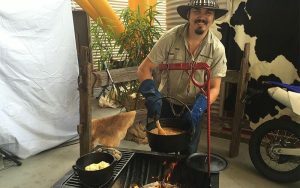 The 2016 Australian Camp Oven Festival celebrated its 10th anniversary this year, which saw 15 teams of all levels competing in competitions in camp oven ally. 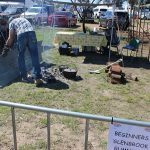 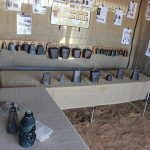 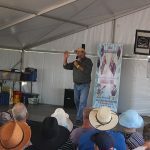 Also in camp oven ally was Andy and Barb’s Heat Beads cooking workshops, the judging tent and damper throwing competitions. 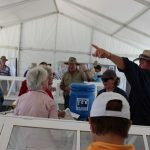 The judging tent showcased all the entries for the competition. 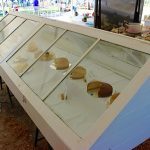 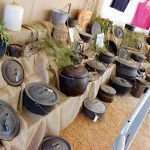 Also in the tent, this year was a big display of camp ovens and included in the collection was Ned Winter’s iconic Australian-shaped camp oven with a damper cooked by Ranger Nick still in it. 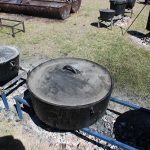 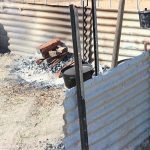 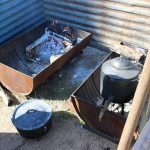 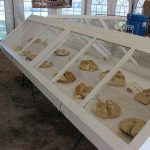 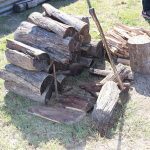 He had also donated one of his homemade 38″ tractor rim camp ovens. 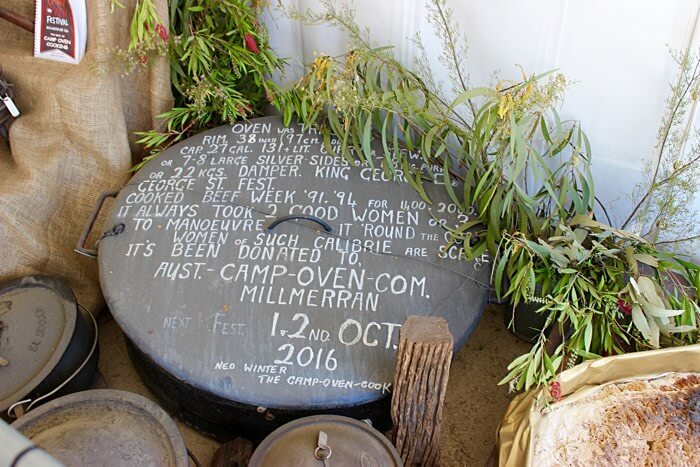 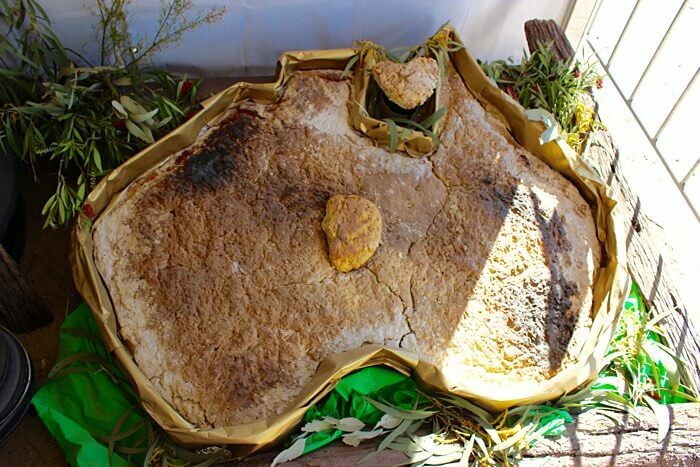 Ned Winter made this Australian-shaped camp oven to be known for something big. 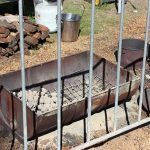 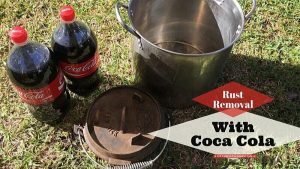 The iconic camp oven cooks a damper that is 1.5 meters wide! 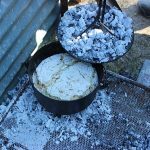 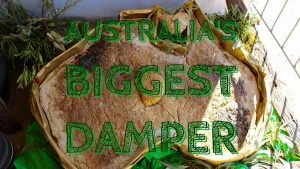 To make the damper, 45 kilograms of flour and 30 litres of water was used, plus a pinch of salt and the most important bit, know how. 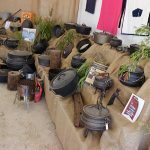 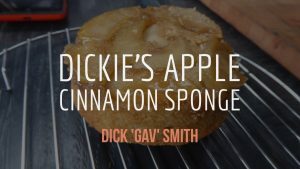 If you fancied a feast of camp oven tucker you could purchase food from the festivals camp oven kitchen. There also were some other food vendors present. 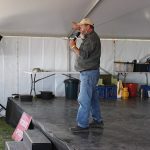 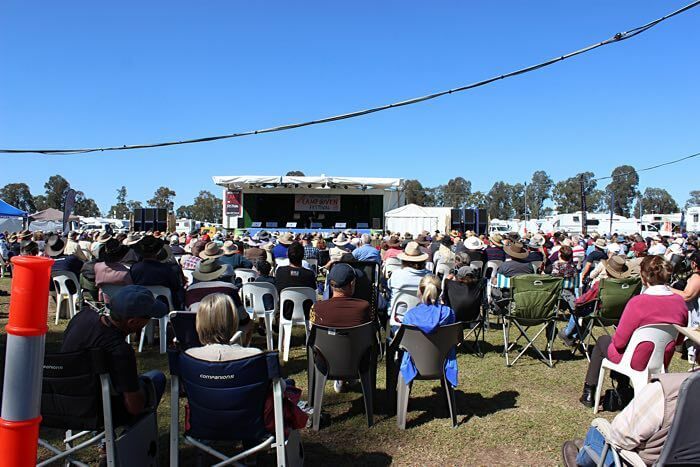 Whilst the festival is about camp oven cooking, it also features two stages of entertainment; the main stage featured bush poetry and an array of music throughout the weekend, and the second stage featured daily demonstrations by Ranger Nick and Roothy, plus children’s entertainment by Kangagang children’s show. 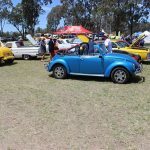 A great w/end,our third time and will go again. 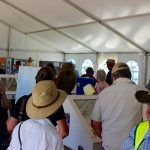 We arrived wed.morning and left Mon. 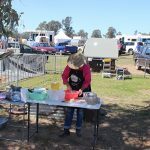 First timers..and what a fantastic weekend, so well organised and such friendly people..will definetly be back in 2018..Thanks Millmerran Terry &Sally?